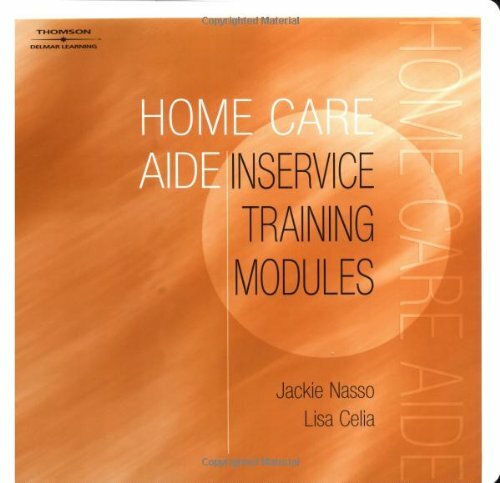 A MUST resource guide for all nurses who work in the Home Health industry. The first edition of this book was highly acclaimed and became the definitive text in the area. Its successor has been substantially enlarged, revised and improved. 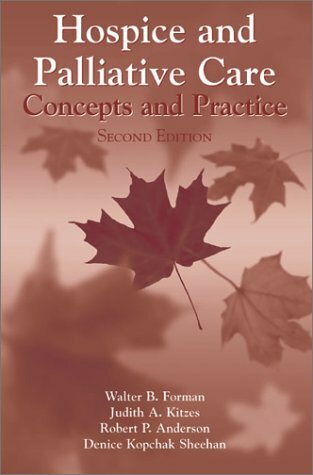 New chapters cover the provision and economics of palliative care, measurement of pain and other symptoms, principles of drug use, interventional radiology, asthenia, pruritus and sweating, pediatric palliative care, AIDS in children, and multiprofessional education. A number of chapters have been completely or substantially re-written. Over 100 European and North American experts contribute to this edition, many for the first time. It's here. What we've all been waiting for. 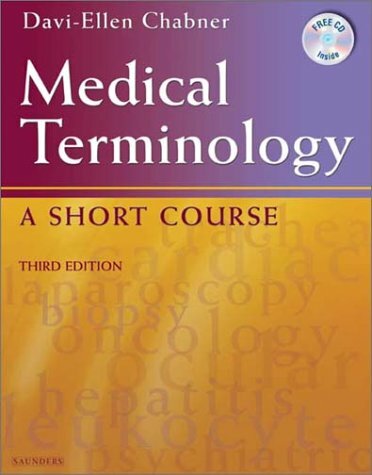 The third edition of the OTPM. And it does not disappoint. This edition looks to be largely re-written, not just up-dated, and there are many new contributors. There is a new section on the palliation of non-malignant disease, which I think will be particularly useful for the majority of us who deal primarily with advanced cancer. New chapters deal with the role of each of the allied health professionals who make up the multidisciplinary team. There are also new chapters on the principles of evidence-based medicine and on learning communication skills, both of which I think are particularly welcome. It is not possible to review each section of what is a very large textbook. Overall, it provides good coverage of the whole field of palliative medicine. Duplication, as may occur in any multi-authored text, has been kept to a minimum. Although it has about the same number of pages, the use of a smaller (but very legible) font gives the impression that this edition is considerably larger and has a lot more information than the previous one. I have to declare that I wrote the chapter on HIV/AIDS in Adults, about which nothing more will be said, but had nothing else to do with the production of this book. Is it up to date? I browsed a few areas where practice has changed in the last few years and found good coverage for selective COX-2 inhibitors, NMDA receptor antagonists and interventional radiology, although the usefulness of low molecular weight heparins in palliative care has not been emphasized. Is it worth it? The book is not cheap by anybody's standards. 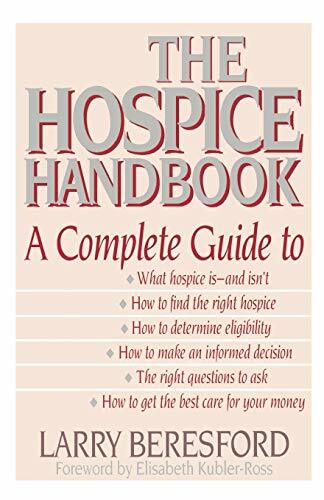 But the answer has to be yes because this book will remain the gold standard reference in palliative medicine for the next few years at least. The editors are to be congratulated on the successful completion of what is a very impressive reference. 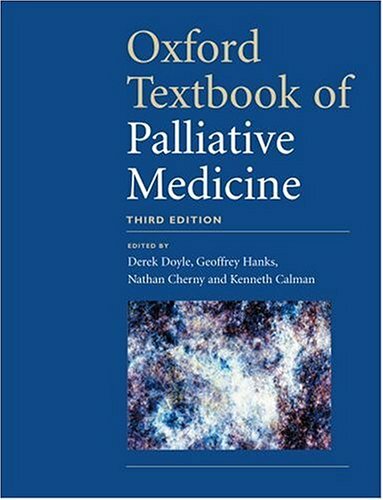 And all who work in palliative medicine owe a debt of gratitude to Derek Doyle, who has now pioneered this book through three editions. 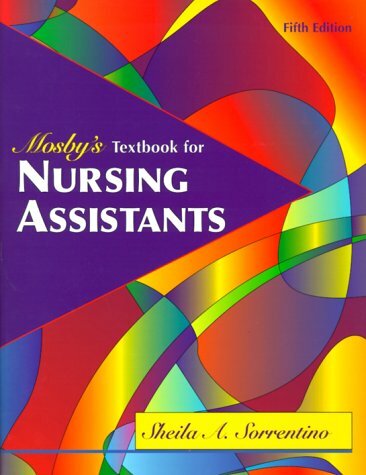 I bought this book along with other recommended reference books for CNAs, and in my opinion this one is the best. 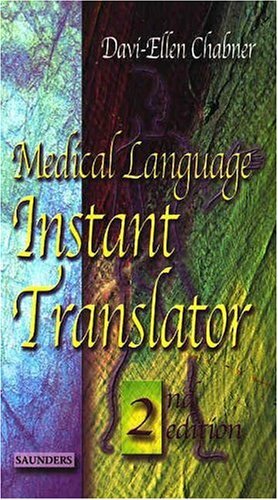 It is absolutely a pleasure to read, easy to follow procedures, great color pictures and illustrations. Very user-friendly format. I was actually looking forward to study time using this book. 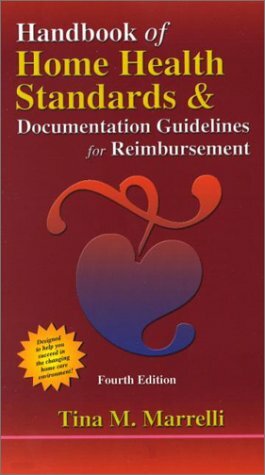 I would also recommend the Workbook that supplements this textbook. 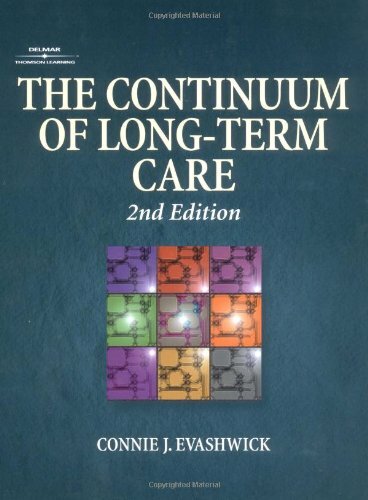 As a nursing instructor working closely with rehab we found this book out of date, with no changes in transfers, body mechanics that have been updated for safety throughout the years. The demos show transfers with staff using poor body mechanics, leaning over residents, not using lower legs using lower back muscles. Moving a person to the side of the bed technique demonstratess segmental movement taking the resident out of body alignment. There are up to date techniques for this. Mercury thermometers are no longer used. 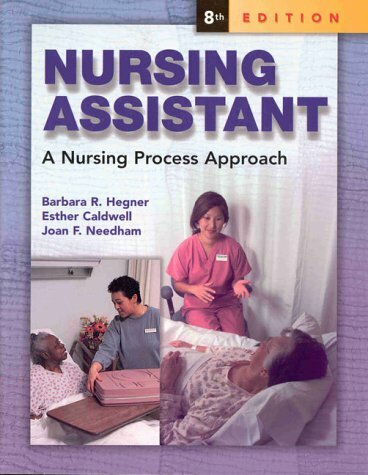 A two person transfer to the wheelchair in this book involves picking up the resident from the back and lifting with someone in the front with the legs. if a resident needs this then a hoyer a must. For back safety! 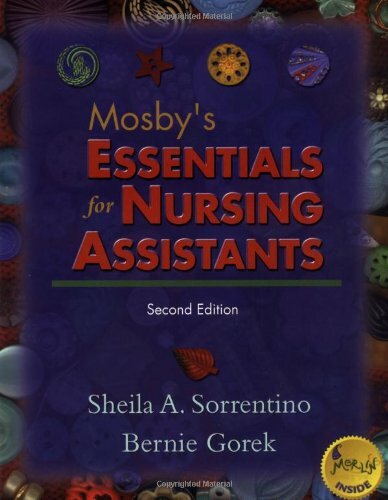 The Essentials of Nursing Assistants by Mosby Second Edition, includes the same outdated pictures and demonstrations. Caregiving is a godsend. Many of my grieving clients have struggled with the challenges of caring for a dying parent, an experience that can be fulfilling but also exhausting and even traumatic at times. In this helpful and heartful book, Beth McLeod weaves her own moving story with the stories of other caregivers, advice from professionals, and helpful suggestions; it offers offers the reader comfort, guidance and inspiration. I have already recommended it to many of my friends and clients. A highly compelling and poignant book for all of us. 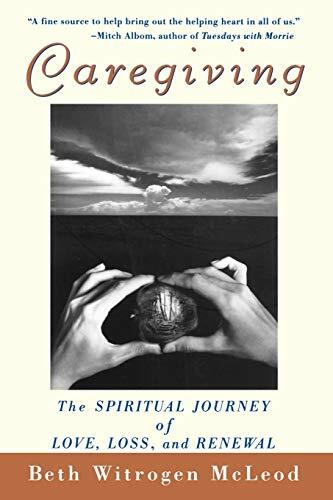 Beth Witrogen McLeod's book Caregiving The Spiritual Journey of Love, Loss, and Renewal is a must read for any person taking care of an ill loved one, whether they are a child, spouse and/or aging parent. My interview with Beth revealed a strong woman with a fierce detrmination to help other caregivers make the most of a very painful situation. Beth includes her own personal journey along with the stories of hundreds of people she has met online in her chat groups or in person during her many public appearances in her incredible book. As the creator and editor of HotFlash! a woman's online perimenopause/menopause magazine and online support group, I have found women in the same place as Beth. She has described so well in her book the guilt, the pain, the sorrow and yes, at times, the joy of taking care of a sick loved one. In attempting to find hope and love in a truly difficult situation, Beth guides us to make good decisions not only for the person needing care but for the person herself. She pulls back the curtain on this often overlooked yet important topic. This is a must read for anyone taking care of a loved one and for the rest of us who will one day be in these extraordinary shoes. This is a fascinating book. I highly recommend it, although I was hoping it would have more concrete ideas for caring for an elder. 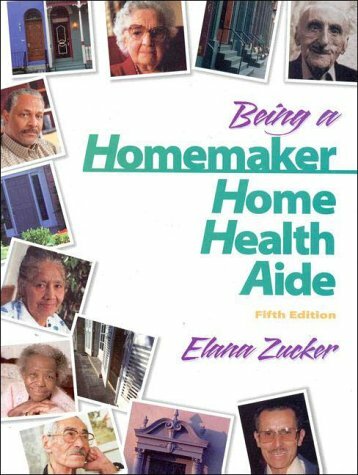 I would recommend something like the Fourteen friends Guide to Eldercaring if you are looking for comcrete suggestions and a unique support group. A beautiful, and inspiring book that has touched our hearts. 16. 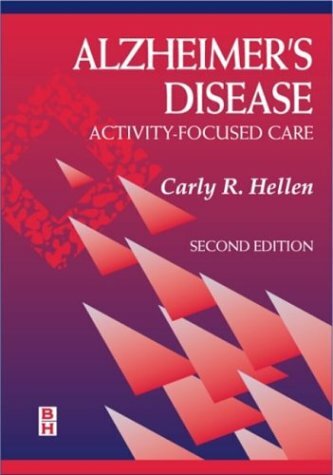 Alzheimer's Disease : Activity-Focused Care, 2nd Ed. This textbook is known for its comprehensive coverage, readability, and visual presentation. This revision builds on these strengths, adding new content and features to better address learning needs and practice realities. Increased emphasis on delegation and safety help prepare students to function most effectively in today's practice settings. 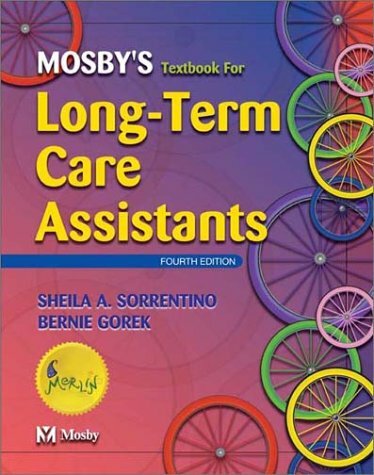 As a Nursing Assistant Instructor, this very updated textbook is pleasing to the eye, easy to read, excellent illustrations and chapter reviews. The workbook has crossword puzzles and other game and FUN related activities for the students to interact and learn together in class. A great Deal! IF you are a student or a teacher, DON'T delay, order right away. An internationally renowned palliative care physician offers sensitive guidance, solace, and helpful strategies for people living with a terminal illness and their caregivers. Facing death results in more fear and anxiety than any other human experience. 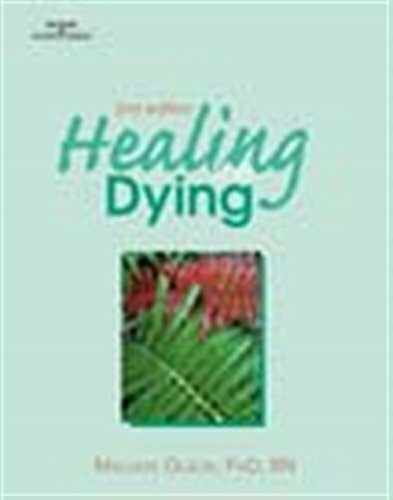 Though much has been done to address the physical pain suffered by those with a terminal illness, Western medicine has been slow to understand and alleviate the psychological and spiritual distress that comes with the knowledge of death. 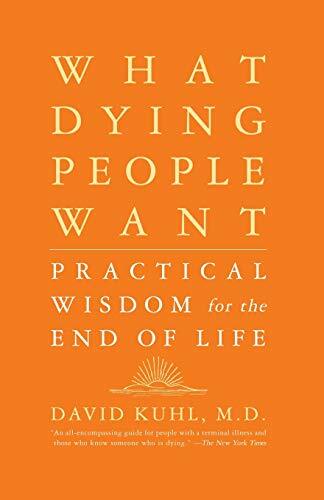 In What Dying People Want, Dr. David Kuhl begins to bridge that gap by addressing end-of-life realities -practical and emotional -through his own experiences as a doctor and through the words and experiences of people who knew that they were dying. 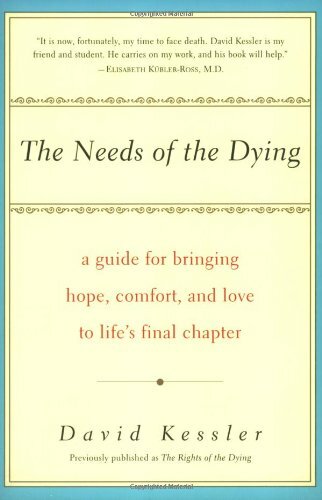 This book explores the rational needs of the dying and is well written and easy to understand, in parts engaging though a bit lengthy. Caregivers,friends,family of dying can gain some insight into the personal and social aspects of some of the issues the dying deal with including coping with pain, cargeivers, friends, family, and finding meaning. 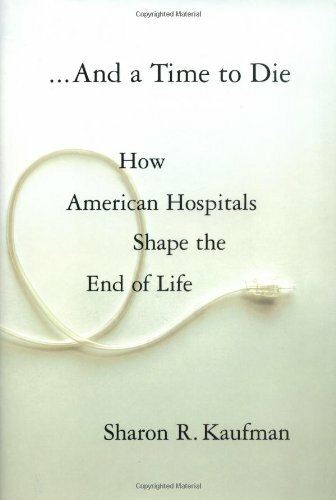 Nonetheless,it lacks thoroughness, is somewhat unsystematic and oversimplifies many aspects of dying.The author failed to borrow from many studies now available on hospice and palliative care not to mention social psychology and communication theory.The author seems to believe finding meaning for the dying is critical and achieveable. In this regard, I am reminded of William James belief about "healthy-mindedness"-an unrealistic optimism which is uncanny given the author is critical of how caregivers provide for the dying. If you want a cursory, rational, unemotional beginners guide to what the dying deal with this is a decent choice but sedulous professionals or serious devotee need look elsewhere. Dr. David Kuhl's book is the culmination of a ten year research study sponsored by the Project on Death in America. After receiving special training, he listened to the stories of people diagnosed with either cancer or AIDS. Even though his subjects, or "coresearchers" (his preferred term) were of varied marital, sexual, social, financial, familial and cultural backgrounds, their stories revealed common themes. Dr. Kuhl explains what each theme means to his coresearchers and translates their experiences into useful advice for terminally ill people, the people who love them and the health professionals caring for them.